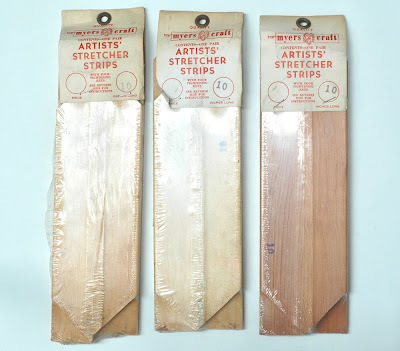 Vintage packages of stretcher strips. vintage hair pins via cool coasters then stretcher strips(? 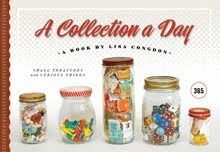 )- a collection too far?